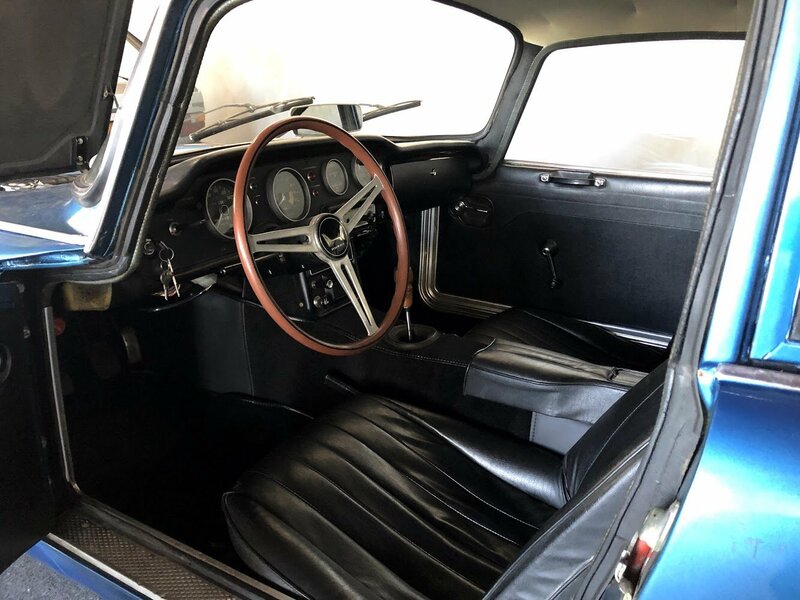 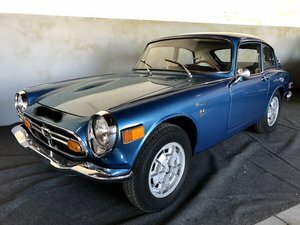 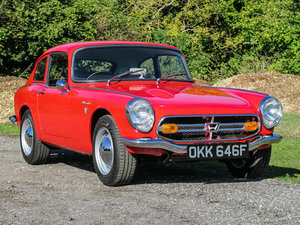 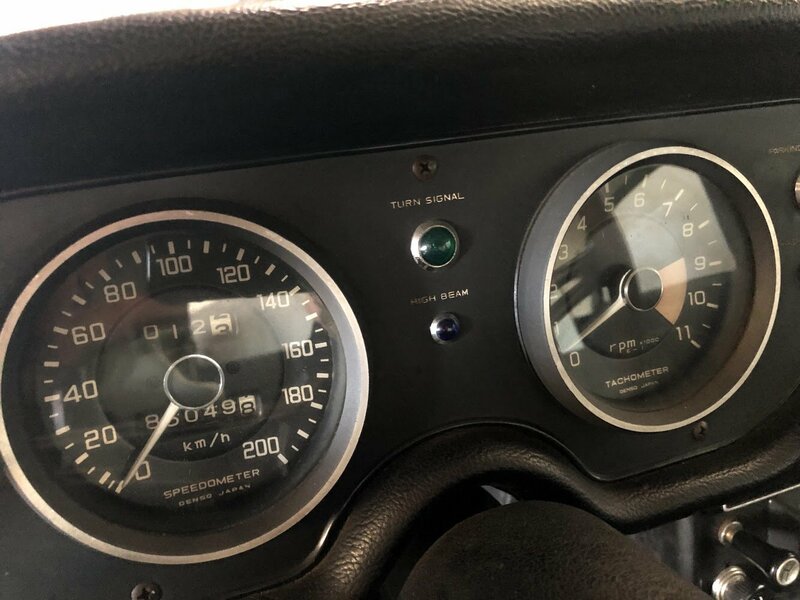 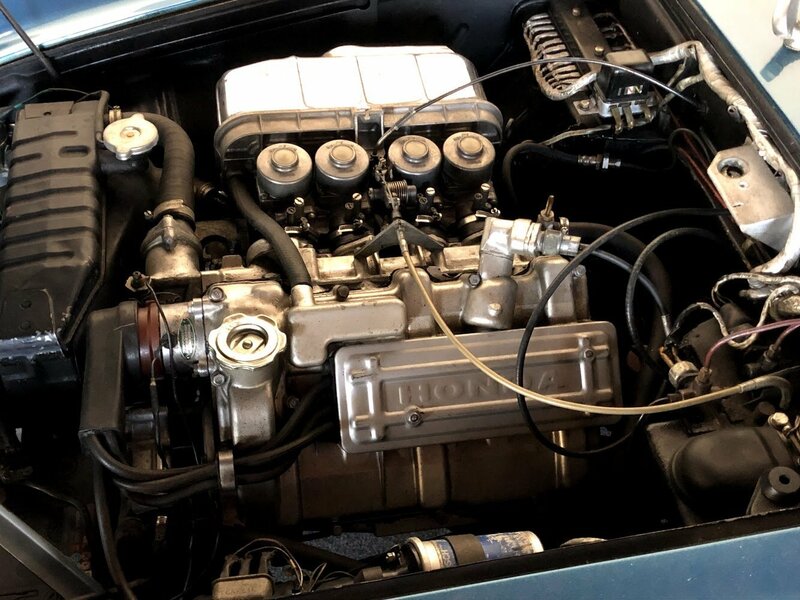 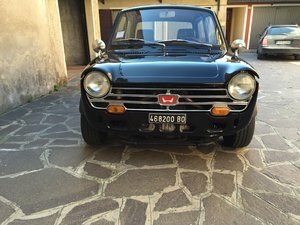 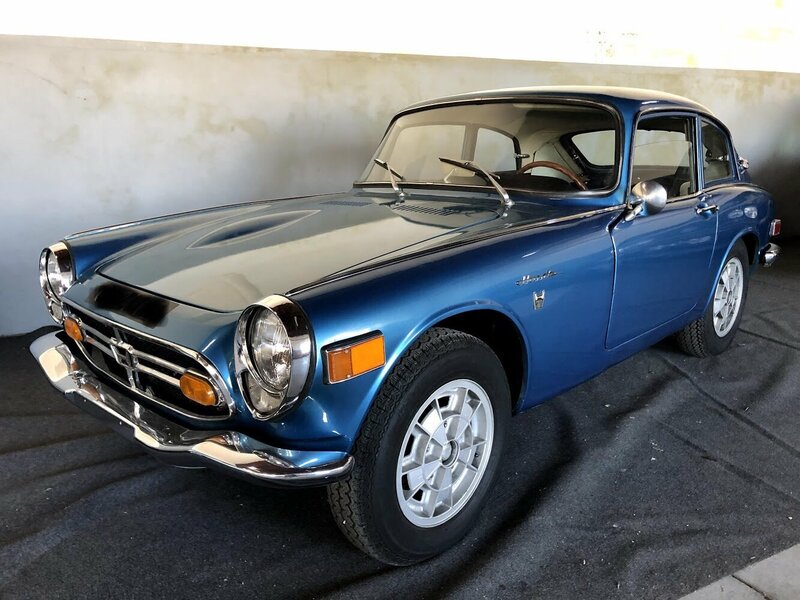 For sale a nice LHD Honda S800 Coupe. 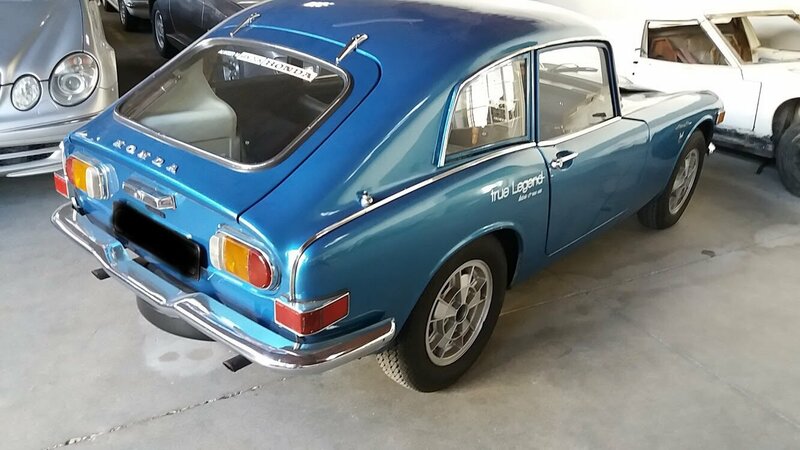 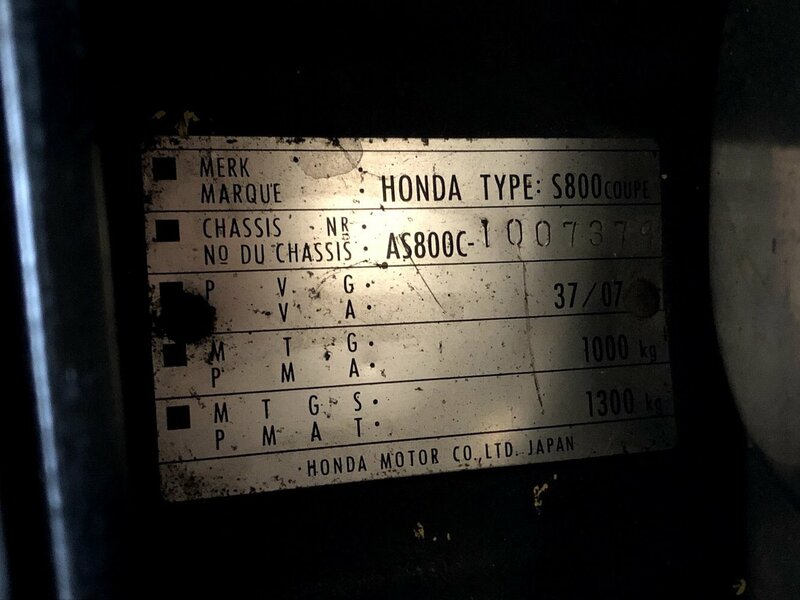 The car is presently located in Portugal and has Portuguese registration and plates. 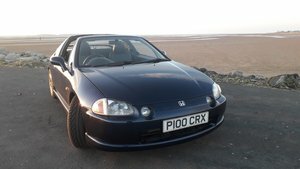 We can help with the transportation to the UK.